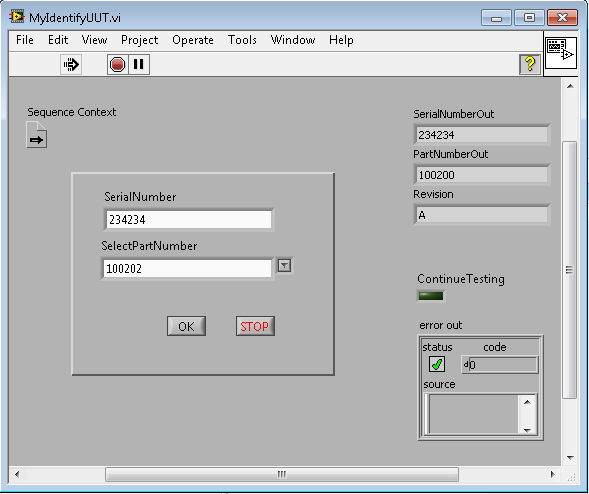 A quick way to make a custom Identify UUT dialog is to add the PreUUT sequence callback to your sequence file. 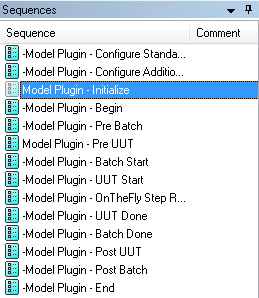 To make a more permit change to the framework, using a process model plug-in is recommended. Below is a quick guide on the topic. Delete the sequences not needed. Optionally rename them for later use. 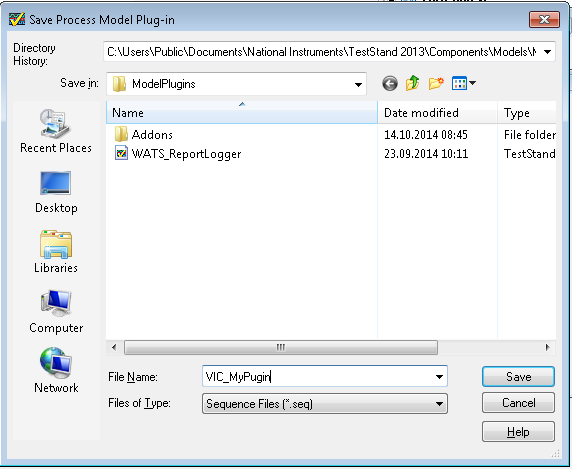 Refer to the Process Model Plug-Ins topics in the NI TestStand Help for information about purpose of the plug-in entry points. Click OK and close the dialog.